TechCredo | Review: QuickPic is the fastest Android image app, also the best? 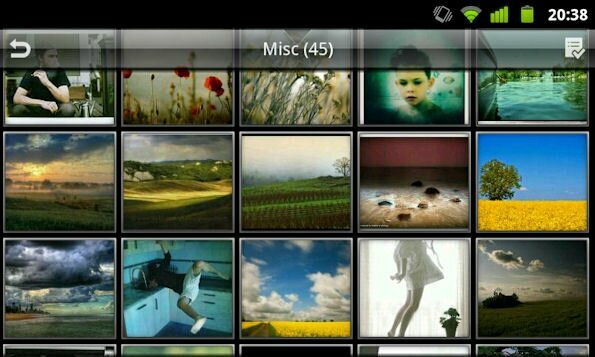 Browse: Home / Android, Reviews / Review: QuickPic is the fastest Android image app, also the best? The native Android 3D Gallery app – some people love it, some people don’t. It has a visually appealing interface, but in my opinion, it’s impractical. 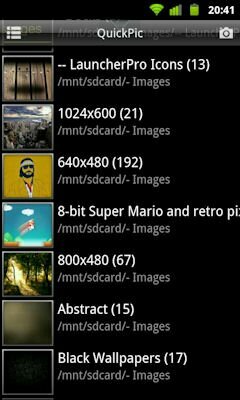 I dare anyone to locate a picture in a large collection and set it as your homescreen wallpaper faster using the Android 3D Gallery app than what can be done with a traditional image viewer such as the HTC Gallery. The side-scrolling in the native Gallery app, the 3D effects and the fact that it can’t show many pictures at once can make it bothersome to work with. On top of that, the app renders thumbnails pretty slow. I think HTC’s Gallery app is excellent, but I can’t use it on my Desire since I’m running custom Gingerbread ROMs. And even if I could, QuickPic would likely still be my image app of choice. Let me explain why. First of all, it’s crazy fast. 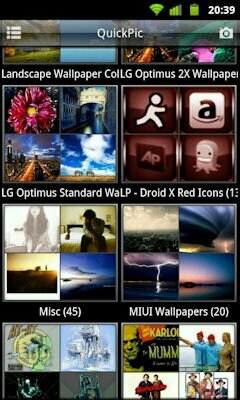 I haven’t seen one single image app on Android that shows image thumbnails with less delay than QuickPic. If you want a speedy, no-frills image viewer, QuickPic is the way to roll. The app has the tagline “Smaller! Faster! Clearer!“, and it really has all those qualities. Its file size is only 177k. 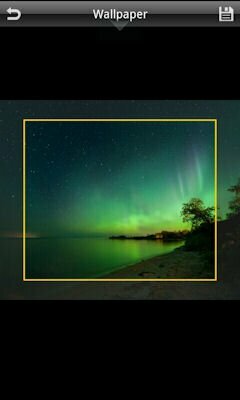 I’ve been using QuickPic for a while now, but it wasn’t until a recent update that it truly became a great app. It has always been good, but it lacked some polish. Now QuickPic has a slick interface in addition to being fast. However, the app isn’t very advanced, so if you need a lot of extra features and support for picture sharing sites such as Picasa and Flickr, JustPictures! is a better alternative. But when it comes to quickly and conveniently managing the local pictures on your Android’s SD card, I currently wouldn’t dream of using any other app than QuickPic. It’s available for free in the Android Market. Just tried it out. Especially the speed is second to none. The thumbnails cache really deserves the name in this app, unlike the original one from HTC.